Lithuania considers tightening Polish pork imports in response to the neighboring country's recent ban on pork and pig imports from Lithuania, the country's Agriculture Minister Giedrius Surplys said on Friday. Surplys discussed the possible measures on Friday with the country's Chief Veterinary Darius Remeika. "Our Food and Veterinary Service could also inspect Polish pork imports very thoroughly, very seriously," Surplys told BNS news agency on Friday. "Especially, taking into account that our pork exports to Poland are ten times lower as compared to their pork exports to Lithuania," added Surplys. Lithuania's comments followed the decision by Poland's Agriculture and Rural Development Minister Jan Krzysztof Ardanowski to stop issuing permits for importing pigs and pork from areas covered by African Swine Flu (ASF) red zones. 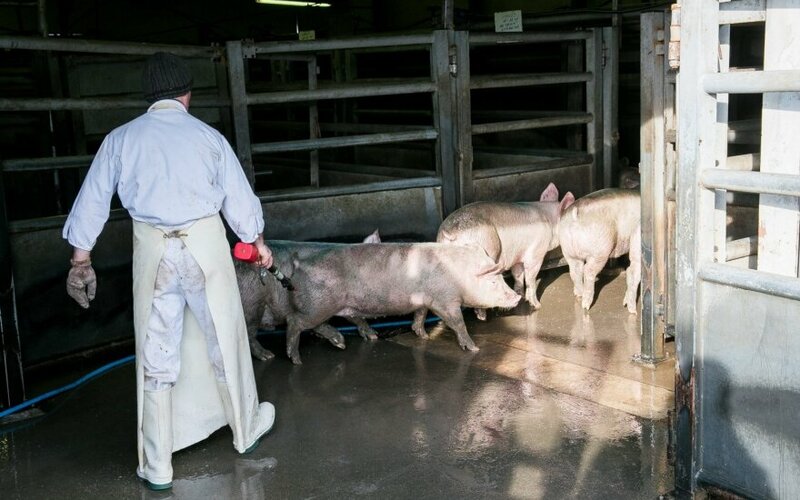 "It is not acceptable that the pigs that are bred by Polish farmers are overfed, and pigs from the red zone, from our neighbor, are imported to Poland," Ardanowski motivated the decision. 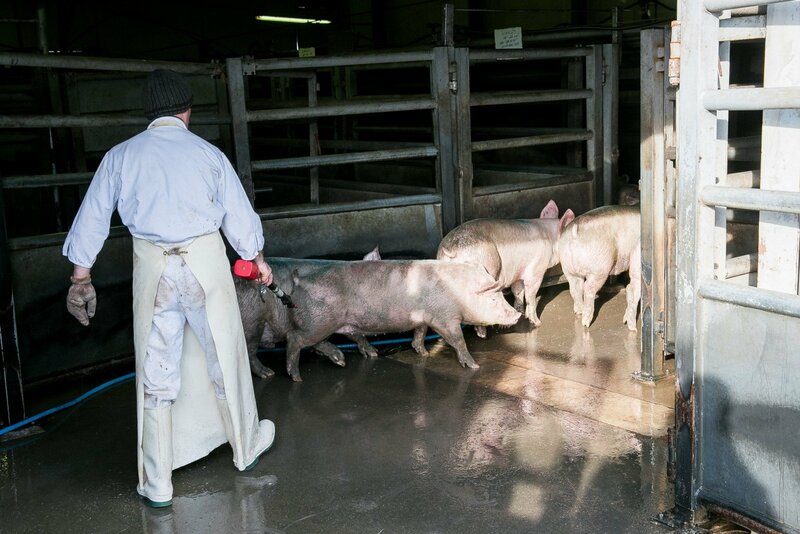 In recent years, Lithuania has been hard hit by ASF, affecting small as well as large local pig farms. ASF red zone covers North Eastern, Central and Southern territories in Lithuania. According to data from the Lithuanian Food and Veterinary Service, ASF outbreaks show no signs of shrinking as 1,314 ASF cases with wild boars and 51 cases with domestic pigs have been registered in 11 months of 2018 in Lithuania. In whole 2017, 1,328 ASF cases in wild and 30 domestic ASF cases were registered. "This is not fair, it violates free trade in the European Union, that pork is healthy, safe and additionally checked," said Surplys on Friday. Lithuanian Agriculture minister says he hopes the possible restrictions from Lithuanian side would work in case diplomatic measures don't help. The meeting with the Chief Veterinary was also attended by Lithuanian European Commissioner for Health and Food Safety Vytenis Andriukaitis. "We agreed that we would discuss the issue in the European Commission," Andriukaitis told local media after the meeting.